The U.S. military, facing continuing protests over drone strikes, has halted military cargo shipments from Afghanistan, citing a potential risk to drivers and contractors along the route once it enters Pakistan. "We are aware protests have affected one of the primary commercial transit routes between Pakistan and Afghanistan. We have voluntarily halted U.S. shipments," Defense Department spokesman Mark Wright said. It's the 12th Thanksgiving in Afghanistan for US troops. But after 12 years of war, with Afghan corruption still rampant, billions of dollars in aid spent, more than 2,000 troops killed and more than 19,000 wounded, some are asking why don't all the American troops just come home, rather than signing an agreement with Afghanistan that could keep some troops there past 2014. Barbara Starr reports. A vast majority of 2,500 Afghan elders voted Sunday at a traditional gathering to recommend a joint security agreement with the United States. Members attending the 4-day-long loya jirga urged President Hamid Karzai to sign it before the end of the year. Thousands of tribal elders made their way to the capital to join the loya jirga, a grand assembly, to confer on the key issue of whether or not to support the presence in their country of a limited number of U.S. troops beyond next year. Amid some skepticism, they decided it was a good idea. 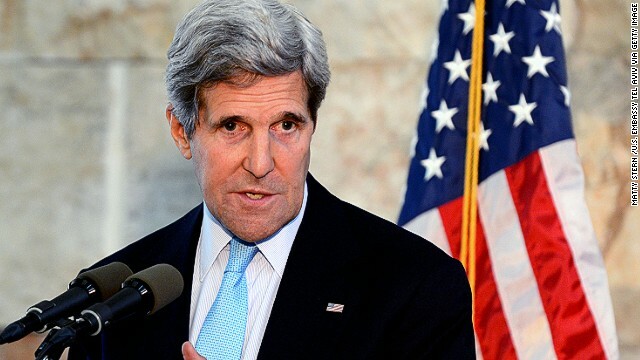 U.S. Secretary of state John Kerry, who finished hammering out the deal with Karzai the day before the loya jirga began, was hopeful that they would. The United States and Afghanistan have "reached an agreement as to the final language of the bilateral security agreement" between the two countries, America's top diplomat said Wednesday. 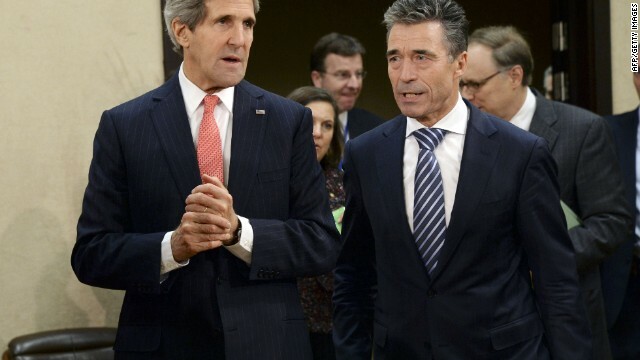 U.S. Secretary of State John Kerry said the accord was reached during conversations Wednesday between himself and Afghan President Hamid Karzai. 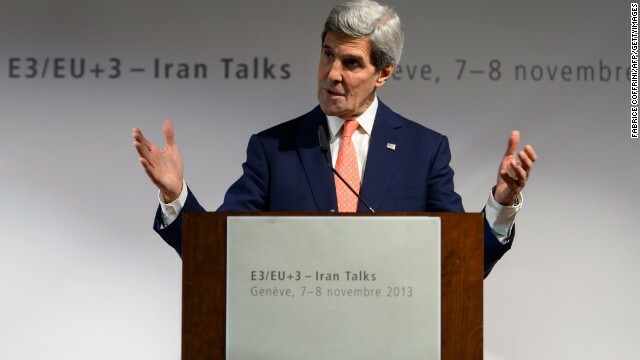 In the delicate dance of diplomacy, the word "apology" can be a misstep. Such is the case with a proposed letter of assurances from the United States to the people of Afghanistan, which is emerging as a way to overcome remaining hurdles to allowing some U.S. troops to remain in that country post-2014. 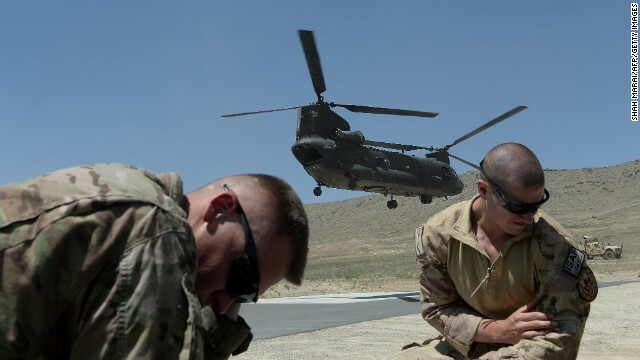 Reports the United States is on the verge of a security agreement with Afghanistan that includes a formal letter of apology for past mistakes by American troops are completely false, the National Security adviser told CNN on Tuesday. The statements came amid claims by Afghan officials that the Obama administration offered to write the letter as part of an effort to keep a small number of U.S. troops in Afghanistan well past the 2014 deadline to withdraw. "No such letter has been drafted or delivered. There is not a need for the United States to apologize to Afghanistan," National Security Adviser Susan Rice said on CNN's "Situation Room." "Quite the contrary, we have sacrificed and supported them in their democratic progress and in tackling the insurgents and al Qaeda. So that (letter of apology) is not on the table." In what a new Pentagon report calls "a fundamental shift in the course" of the Afghan conflict, local security forces are improving their performance and "successfully providing security for their own people." But according to a report to Congress on Friday, the successes come with a cost: a sharp increase in security force casualties during this year's April to September fighting season and challenges remaining for the indigenous force after U.S. forces leave. This snapshot of the security forces is all-important as the United States prepares to withdraw all of its troops from the country by the end of next year. The report said the Afghan National Security Forces "have seen their capabilities expand rapidly since 2009, while insurgent territorial influence and kinetic capabilities have remained static." But the report also says more needs to be done. After months of U.S. military investigations into allegations that U.S. troops were involved in the killing of civilians in Afghanistan, the Army's Criminal Investigation Command has opened a criminal probe into the matter. 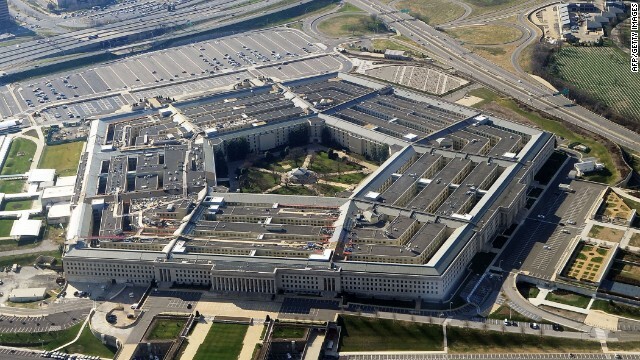 The investigation was sparked by evidence gathered in Afghanistan and provided to U.S. officials and the NATO alliance by the International Committee of the Red Cross, said Col. Jane Crichton, a spokeswoman for the NATO-led International Security Assistance Force. The Red Cross' information was provided to criminal investigators on July 17 and an investigation was opened the same day, she said. In a written statement, the Red Cross said it heard about the allegations and submitted its concerns to "relevant authorities." The hospital in Gardez, Afghanistan under construction. $500 for a gallon of fuel? That was the exorbitant figure paid with U.S. tax dollars to a contractor building a hospital in rural Afghanistan, according to a report from the government watchdog tasked with investigating expenditures on Afghanistan's reconstruction. 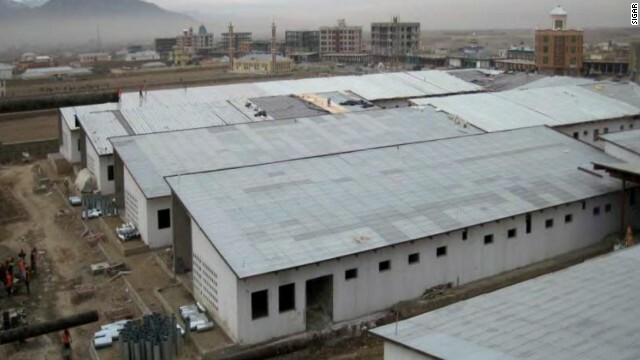 In the report from the Special Inspector General for Afghanistan Reconstruction (SIGAR), the International Organization for Migration was found to lack sufficient internal controls able to detect overpayments of at least $507,000 to the contractor it hired to build a 100-bed hospital in the town of Gardez. It was part of a project begun in July 2008 in a cooperative agreement between the United States International Agency for Development and IOM. The examples of oversight ineptitude are staggering.